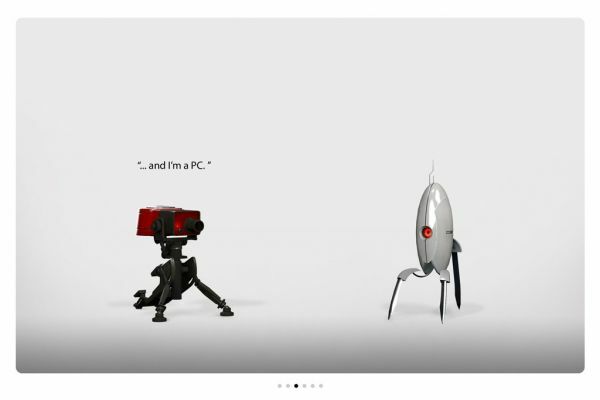 If the recent news that Portal 2 would have co-op didn't blow your mind, perhaps the latest news from developer Valve will. They have officially announced Mac support for their Steam platform, Steamworks API, and Source Engine. What does that mean? Any game built on the Source engine could theoretically be ported with relative ease to the Mac. Starting in April you'll have access to Left 4 Dead 2, Team Fortress 2, the Half-Life Series, and many other Valve titles on Apple's platform. The really good news is the fact that purchasing the game once allows you to play either version on your platform whenever you want. "For example, Steam Play, in combination with the Steam Cloud, allows a gamer playing on their work PC to go home and pick up playing the same game at the same point on their home Mac. We expect most developers and publishers to take advantage of Steam Play." Lets hope more platforms take notice of this kind of experience. I just have one question though? How are we going to beat back the zombie horde in Left 4 Dead with only one mouse button?